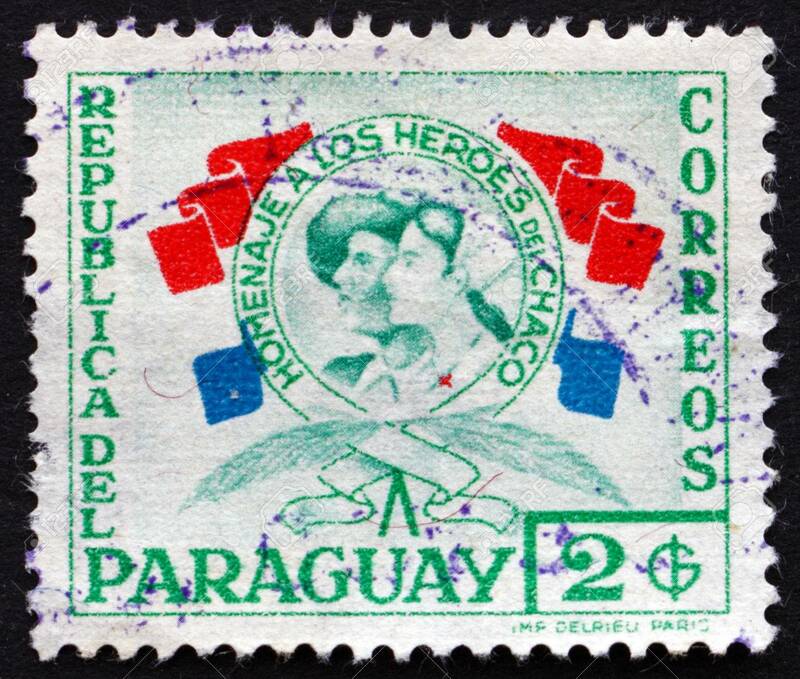 Paraguay has given the world two horrendous wars over the last two centuries. Yesterday, I posted about the War of the Triple Alliance. Today, we will see one of the most horrendous wars of the Twentieth Century: The Chaco War of 1932-1935 between Paraguay and Bolivia. The Grand Chaco is a desert area comprising most of Paraguay’s territory (in an area the size of Poland) but with only 3% of the population. In its earlier war, Paraguay lost big. The Chaco War was actually fought to a draw, with heavy casualties on both sides. The Bolivians were hampered by the fact that their supply line was so much longer, and most of their troops were from the altiplano and were not used to lowland deserts, especially truly horrible ones like the Chaco. 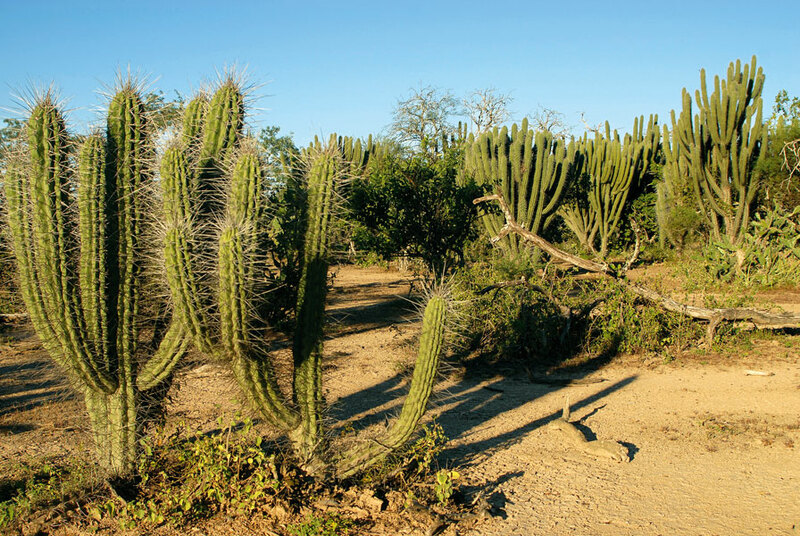 Here there were few water holes, cockroaches that ate human hair, poisonous snakes, jaguars, giant lizards, vampire bats, and a wilderness of thorns and sharp spines. Also, Paraguayans could intercept messages in Spanish meant for the Bolivians, while the Paraguayans communicated over radio lines in Guaraní, the other official language of the country. A pattern emerged. The Bolivians would be separated from their water and then the Guaranís would cut round the back to offer them dehydration or surrender. Behind these moves was a man with chilly blue eyes who played the war like chess, not theatre. General Estigarribia is often credit with genius, and later he would stand for [the] presidency. Had his propeller not come off over Altos, he might have spared Paraguay the Stronato [the nickname for the long presidency of dictator General Alfredo Stroessner] and the uncomfortable years ahead…. Bolivian morale slithered. The myth of Paraguayan invincibility took shape: the Guaranís lived on palm hearts and thin air, fought like wilcats and were everywhere. When the war was over, the general thinking was that the war was fought for oil instead of a useless chunk of desert. In fact, there was no oil in the Chaco. The war was fought over a desolate area of no major import to either of the war’s participants. This entry was posted in history and tagged bolivia, chaco-war, grand-chaco-desert, paraguay. Bookmark the permalink.